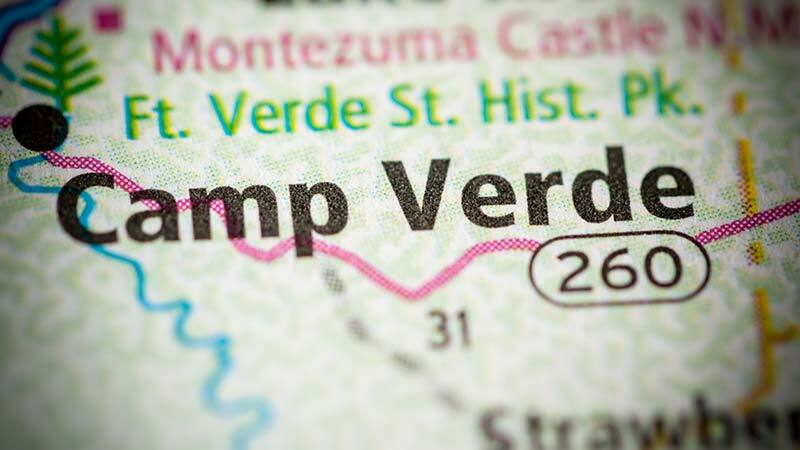 Camp Verde, Arizona—Felix Espinosa, age 18 of Cottonwood, Arizona, was killed in an apparent hit-and-run accident at the junction of State Route 260 and I-17 near Camp Verde. Arizona Department of Public Safety accident investigators speculate that Mr. Espinosa was walking along I-17 when he was struck and killed on July 31st. DPS officials later located the vehicle that struck Mr. Espinosa at the McGuireville rest area. 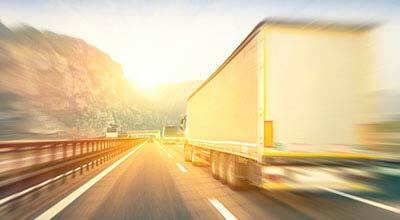 The driver of a yellow Penske semi tractor-trailer has been identified as Ramon Alfredo Castro, age 68. DPS accident investigators continue to work the tragic incident. We extend our condolences to the family and friends of Mr. Espinosa at this time of great loss for them.